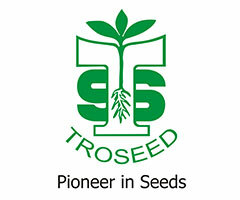 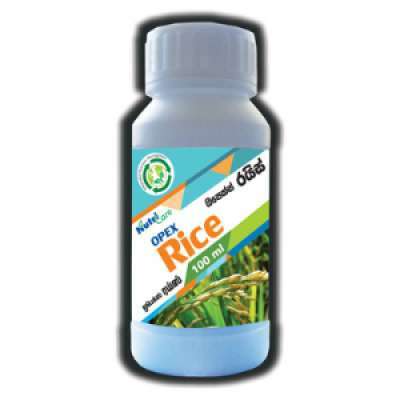 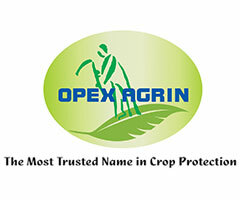 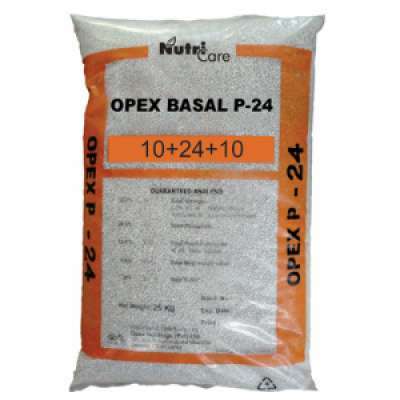 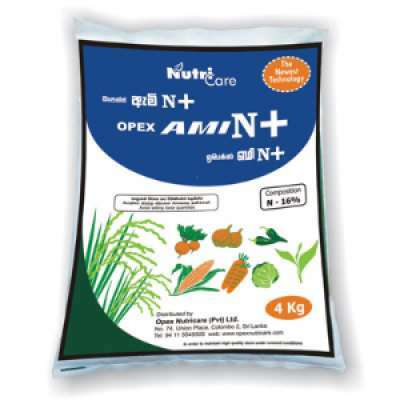 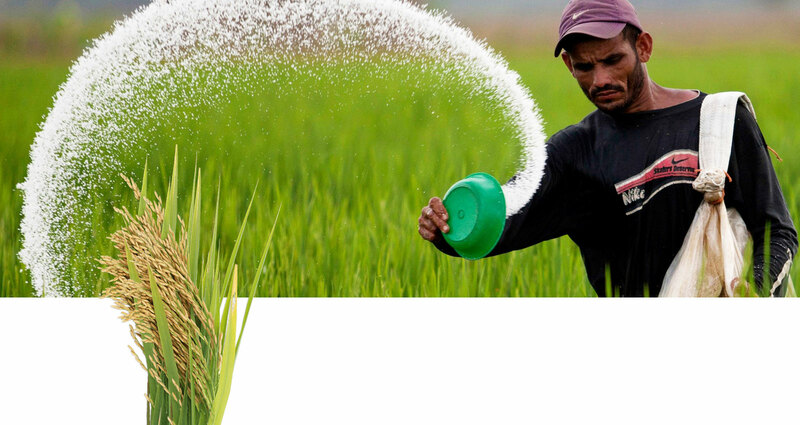 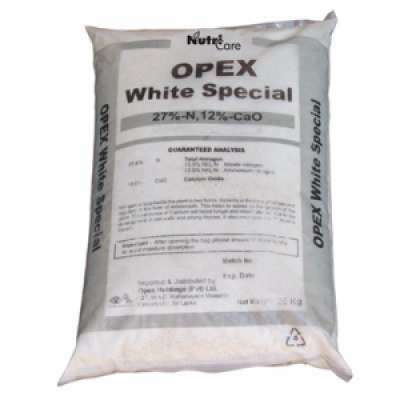 Welcome to Opex Nutricare (Pvt) Ltd, a company specializing in granule and liquid fertilizer varieties. 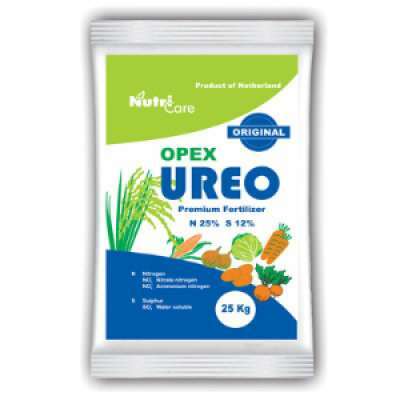 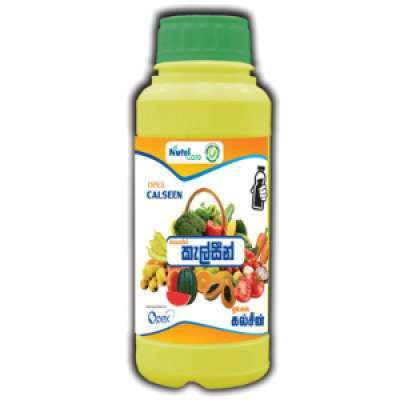 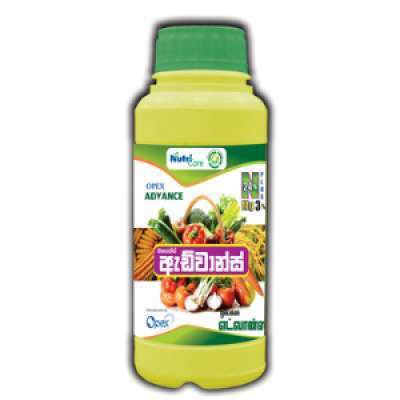 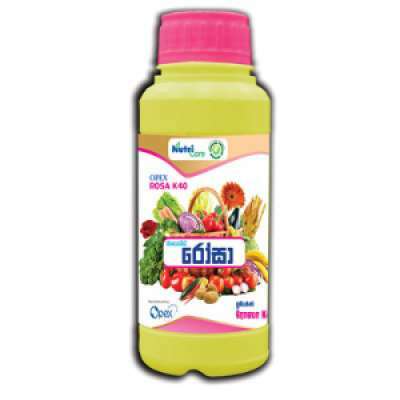 Opex Nutricare imports their granular finished products from its overseas partners, and then repacks them for the Sri Lankan market in a dedicated factory at Hunumulla. 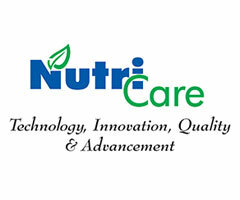 The distribution network is based around several warehouses located at key Agricultural centers across the island. 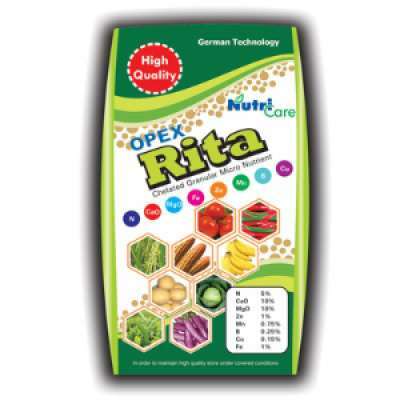 Please feel free to peruse our product range, and let us know if you would like us to contact you to discuss your crop production and crop protection needs.